Have you tried. this with gluten free noodles? Sorry, I haven’t, good luck! I made this tonight with gluten free lasagne corte noodles & it was delicious. I have made this before and it’s fabulous!!! However currently I’m trying to cut back on carbs but not a specific diet plan. Today I made this amazing soup and in place of the pasta, I used two zucchini!!! WOW!! So so good! 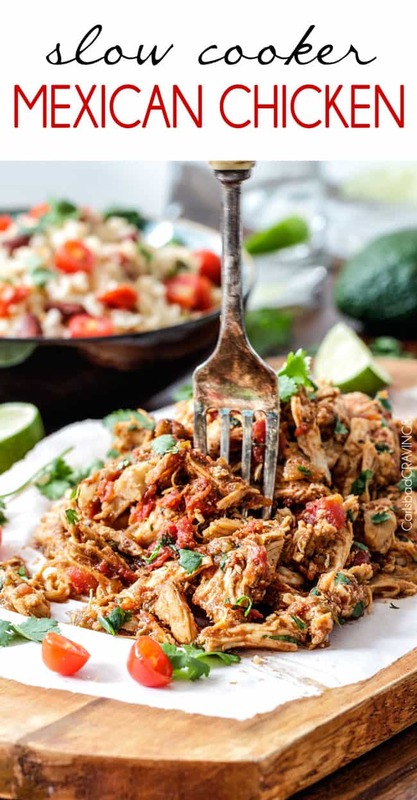 Thanks for sharing all your great recipes!! What a great idea, thanks for sharing Ruthie! I am definitely going to try that! Hi Jen! 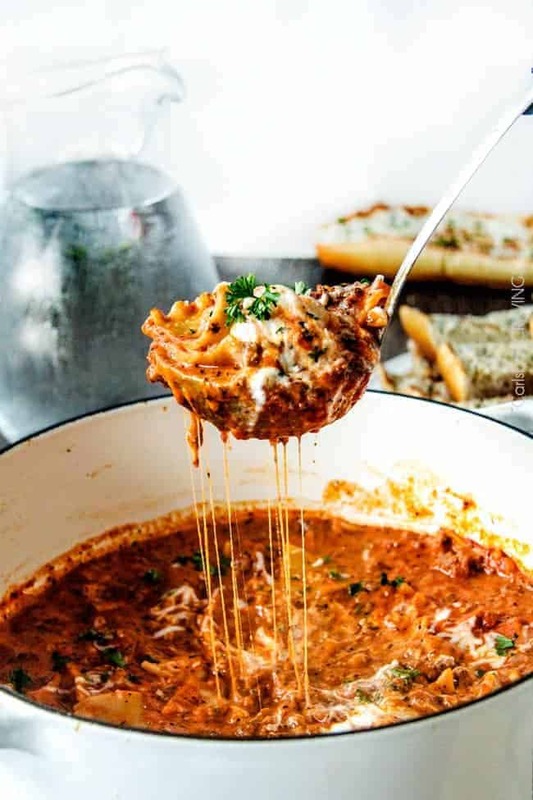 Just wanted you to know I made your Lasagna soup and the Million Dollar Mac & Cheese last night and my husband couldn’t believe how amazing these dishes are!! He thinks I’m incredible for making these crazy good dishes, but it only came together because of you and your recipes!! I love your site and can’t wait to make the next dish!! Have a great weekend!! From snowy Canmore, Alberta!! Hi Bev, what a night with both Lasagna Soup and Million Mac – YUM! You are amazing for making them both! I’m thrilled they were such hits and I’m excited for you to explore my site too, welcome!!! Really good. Seriously. 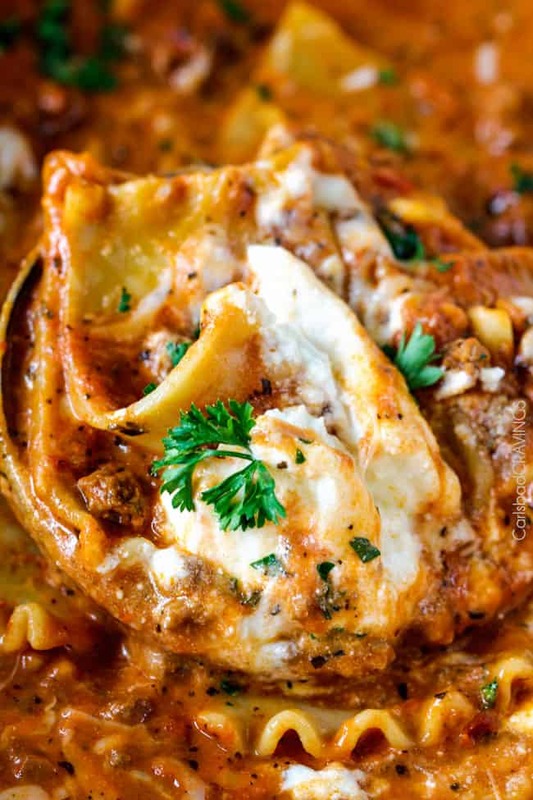 This is comparable to a traditional lasagna… but SO MUCH EASIER and faster! I use a whole box of uncooked lasagna noodles to make it even thicker. I put leftovers into a smaller casserole dish and then it’s just like a traditional lasagna the next day and can be sliced into squares for serving. Thanks for a great recipe! Awesome Amanda! I’m thrilled you loved it and found it so much easier than traditional lasagna! 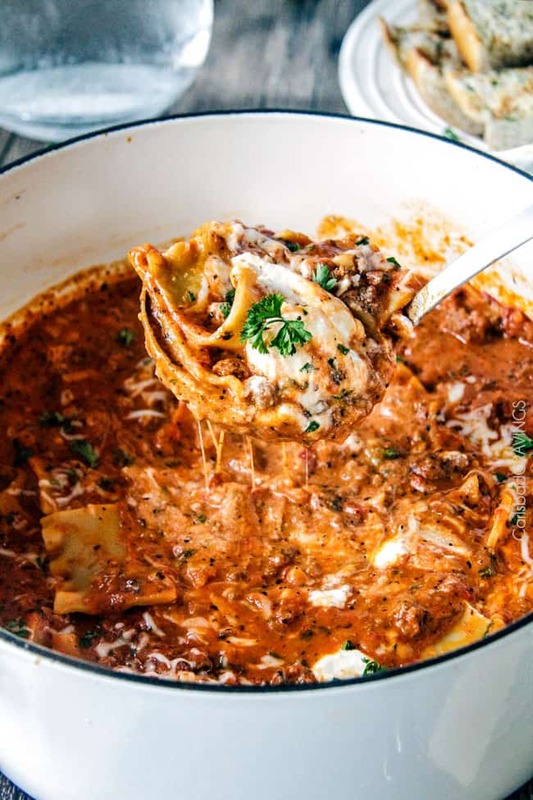 I LOVE your idea of making it thicker with more lasagna noodles and slicing the leftovers the next day – brilliant! This soup is absolutely AMAZING!!! I have never been successful at making good lasagna so I tried this recipe and it’s to die for!!! Thank you SO much for sharing! You are so welcome Meg! I’m thrilled you loved it so much and found a new way to make/eat lasagna! Outstanding! It’s super chilly here today, so one of my kids asked for soup. The other asked for lasagne. So, I went searching. I found your recipe. I’m definitely not a novice cook, but this was so easy, and my kids LOVED it. I added some fresh spinch and frozen carrots just to get some veggies without making a side. Absolutely divine!!! Thank you so much for taking the time to comment Jessica! 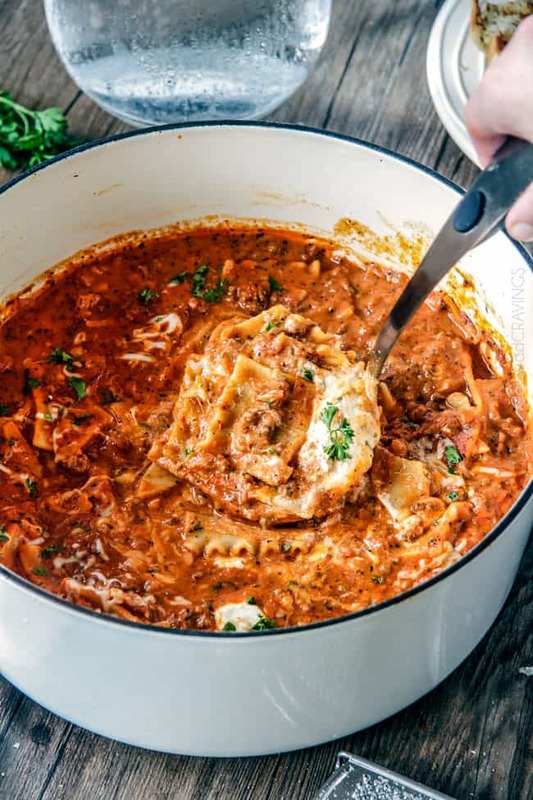 That is awesome you were able to appease both the soup request and the lasagna request with this lasagna soup! I also love your addition of fresh spinach and carrots! You are so welcome Tammy, I’m so pleased you loved it so much! That is awesome! I’m so pleased its a winner with gf noodles too! OMG!!! Girl you knocked this recipe out of the park!! 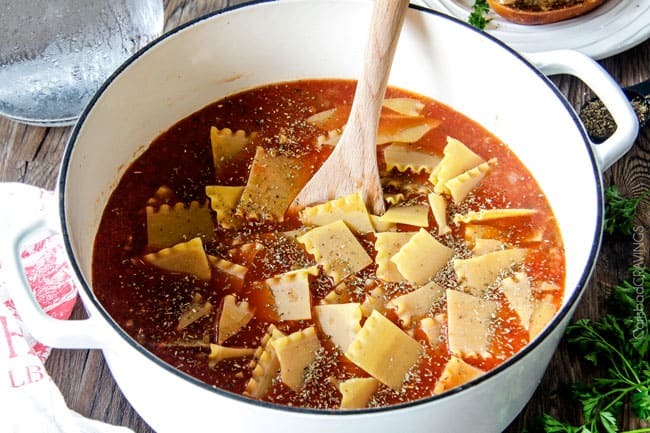 I’ve been wanting to make lasagna soup and decided to make the one you posted and so happy I did. It is FANTASTIC!! and much easier than I thought it would be to make. It came together so quickly and easily. I opted not to use the crushed tomatoes and it was perfect for me. 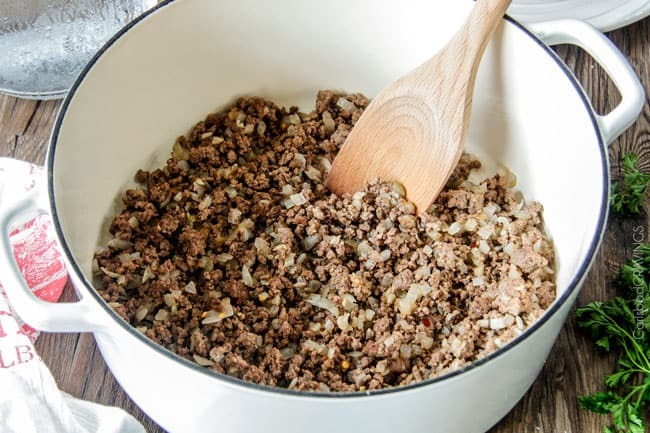 Also used a combination of ground beef and Italian sausage. I can not believe how good this is. Thank you so much for sharing your recipe!!! 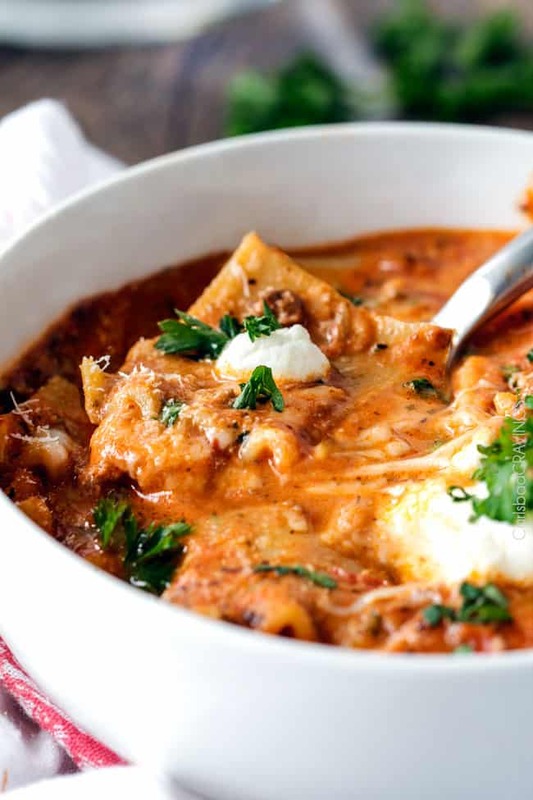 Ah, thank you so much Linda, I’m so pleased you found this Lasagna Soup easy and delicious! My sister keeps telling me how good this is and how it’s a family favorite. I finally gave it a try tonight have to agree with my sister! The noodles were definitely slurpelicious. Yum! LOL! Yay for slurpelicious! I’m so pleased it did not disappoint! You are so welcome, thanks Donnie! Thanks so much Kass! I hope you have fun exploring my site and find many new family favorites! 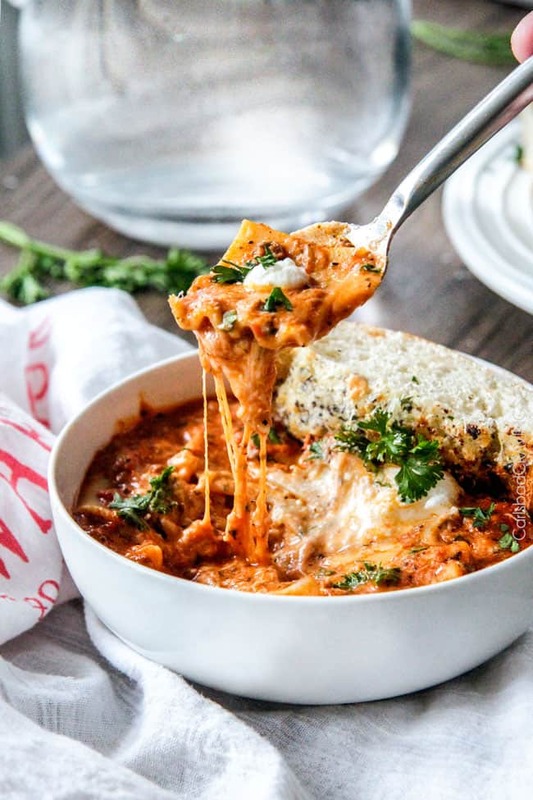 I’m so pleased both you and your husband loved this Lasagna Soup! Congrats on your pregnancy and growing family! 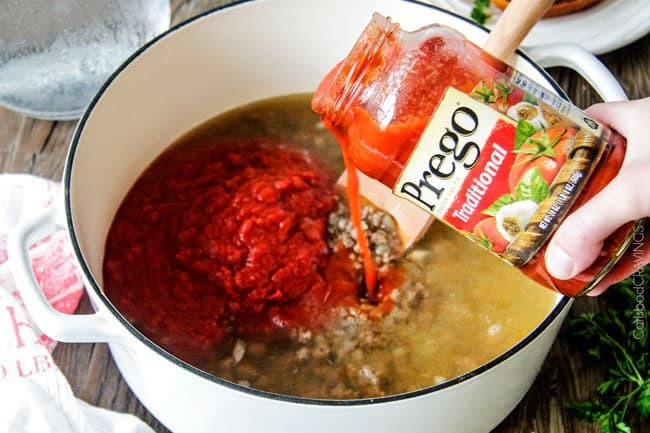 i love this recipe but will not be using Prego, unless it’s what’s in my pantry already, which i doubt. i’ll also use the half-sausage/half-beef option and DEFINITELY the cream (there’s always cream in my fridge). i prefer fresh chopped/chiffonaded parsley/basil, but i can deal with dried oregano. i’m even considering dumping in a box of frozen spinach. should i defrost and squeeze the excess water out first, or just reduce the amount of liquid? what do you think? great recipes, the ones i’ve looked over. dying to try them all! thanks for your hard work, Jen! I’m so happy you enjoyed it! As far as the spinach, you can just reduce the amount of liquid – I think addition will be delicious! What I love about this recipe is how easy it is to be made vegetarian or vegan. I omit the meat and cheese, and instead I add vegan cream cheese from Trader Joe’s (it’s also really good without any type of cream). I’ve made this for years and it is always a great choice! That is awesome Lacie, I’m so pleased you can still enjoy it! 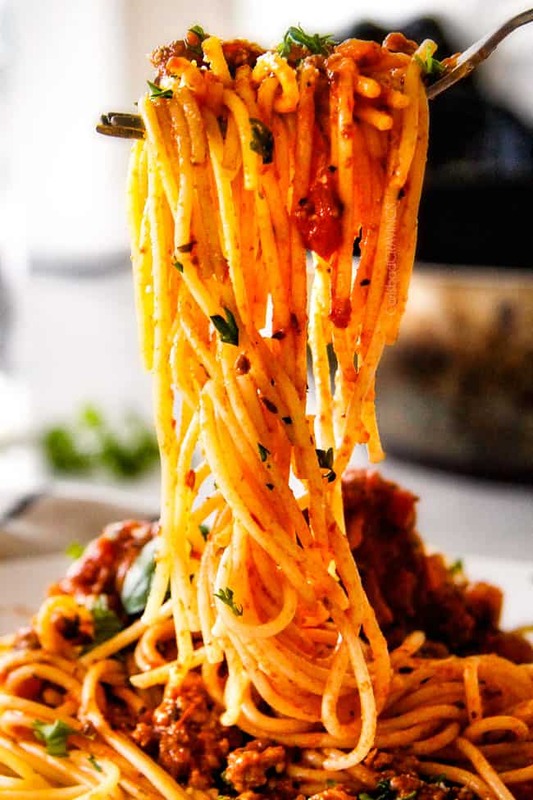 Have you used no-boil lasagna noodles in this? If not what is your opinion on my using them? Hi Dina, I like to simmer the soup for longer than no-boil noodles would require and I find they are more fragile and tear more easily but you are welcome to try them, good luck! I’m making this for a soup exchange. Do you know how many cups it makes? I’ve made it once before and it was a big hit with the family so I’m sure that everyone will love it. Hi Lynne, a soup exchange is such a fun idea! My apologies but I haven’t measured this soup – sorry! 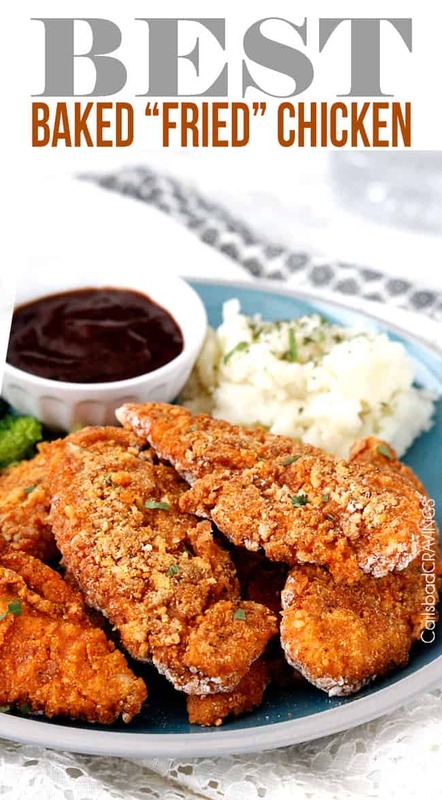 I doubled this recipe and my whole family loved it!! I used Bechtle Traditional German Egg Noodles Mini-Lasagne and they worked great! Defiantly going to make this again! Thanks so much Katie, I’m so happy its a new repeat!